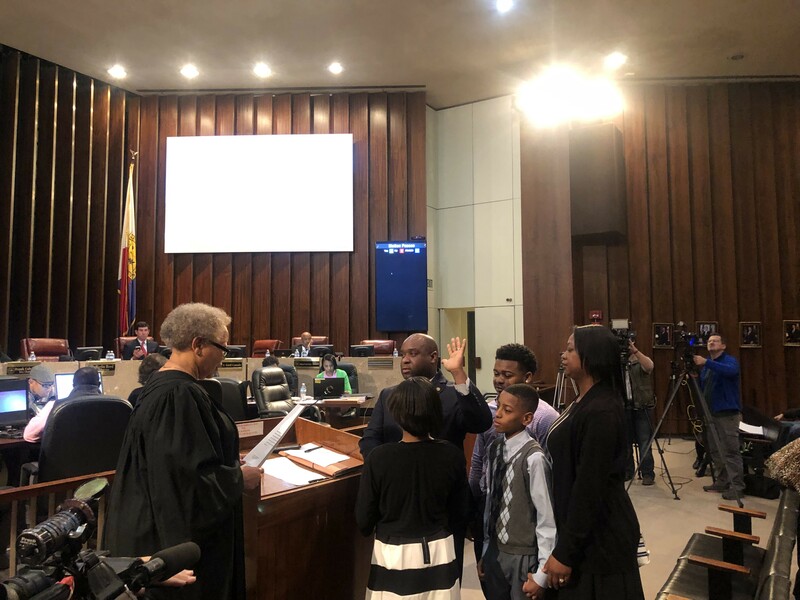 After two months of debate and delay, Tuesday the Memphis City Council filled the District 1 seat, appointing Sherman Greer. None of the remaining original contenders were considered after the floor was opened up to new nominees who met the requirements for the position. Councilwoman Patrice Robinson nominated Greer, and no other nominations were made by council members or the public. Greer, the executive director of government relations at Southwest Tennessee Community College, was given an opportunity to speak to the council. Greer, who said he’s lived in District 1 for more than 20 years, highlighted his willingness to serve. Without any discussion or pushback, the council proceeded to vote, awarding eight votes to Greer. Cheyenne Johnson, center, is chosen for the Super District 8-2 seat. 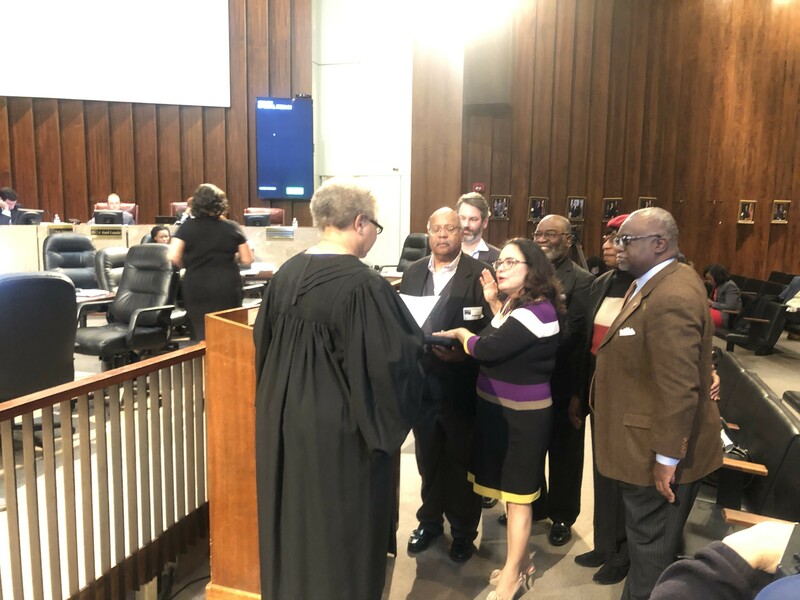 Greer took the oath immediately after being appointed and took his seat behind the dais, as the council moved forward with filling the Super District 8-2 and District 6 seats. Eleven qualified candidates made their cases for an appointment to the Super District seat, which was ultimately won by Cheyenne Johnson. Johnson, former county property assessor, received seven favorable votes during the first round of voting and, like Greer, immediately took the oath of office and joined the rest of the council. Moving on, the council heard from six candidates looking to fill the District 6 seat. 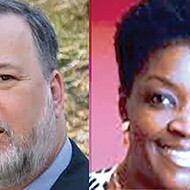 After an initial round of voting, Lynette Williams, who ran in this year’s Democratic primary for Tennessee House District 85, and former council member Edmund Ford Sr. were the two top vote-getters. However, neither were able to get the seven votes required to be appointed. Aiming to avoid a repeat of the District 1 appointee process, councilman Worth Morgan added another candidate to the mix, nominating Gerre Currie, who vied for the Super District 8-2 seat. 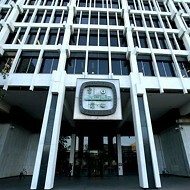 Currie was given a chance to speak to the council. 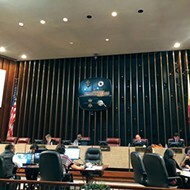 In the next round, council members Martavius Jones, Jamita Swearengen, and Joe Brown maintained their support for Ford Sr., as Currie garnered five votes, two shy of winning. After recessing for more than 40 minutes, dispersing into smaller groups of discussion, the council returned to their seats. Jones, echoed by Robinson, and Canale expressed disappointment over the council’s inability to reach a consensus. “I was hoping we could leave 2018 in 2018,” Jones said. After a few more rounds of voting, newly-appointed member Johnson, who had abstained in previous rounds, ended the deadlock by casting a vote for Currie, giving her the seven needed to win. This this is the first time the council has had four African-American women. 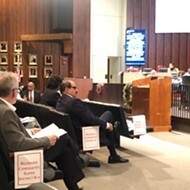 Earlier in the meeting, council members played a bit of musical chairs, as Kemp Conrad was appointed by his colleagues as the 2019 chairman, replacing Berlin Boyd. Robinson was chosen as the vice chair, taking over for Frank Colvett Jr.